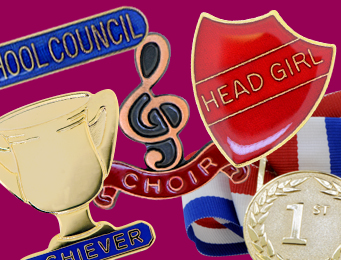 If you run a club, perhaps in a school or after school, then we have the club badges and other products that you will need to make it that little bit more special. It’s no good just to have a club; the members need to feel like a part of an exclusive membership and united team, too. It can really help a club if they feel like a unit, so we have the products here that will help you to achieve that. Whether your club members are adults or children, we have wristbands to fit all. Coming in a range of exciting colours, we know you will love your new club wristbands. We have plain wristbands that you can use as a colour representative for your club. 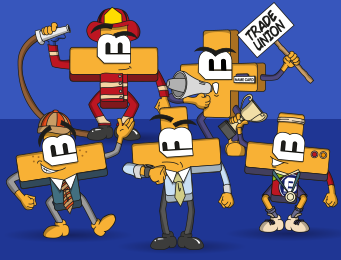 It is a great, easy, affordable way to unite your club members. From the basic prime colours to the more striking gold, silver or bronze, we have a club band to suit all needs and every kind of club. With children’s wristbands and adult’s wristbands, and all colours too, you know you are in the right place for your club wristbands. Your club can work well with our lanyard collection. If your club has staff members, then you can get your hands on a staff lanyard – coming in a variety of colours. With our plain lanyards, the club members can feel like a unit. This crucial item gives the real feeling of status, which can make the club feel that little more important. The plain lanyards come in many colours and can be used as ID card holders or club card holders, too – a win/win! 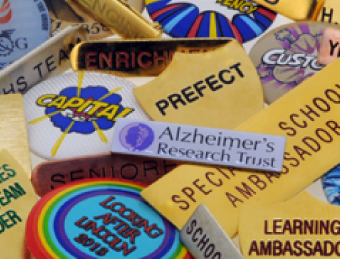 Our fun badges range could help you add that special touch to your club. Your designated club badge could be a dog badge, or tiger badge. Perhaps your club is split into groups, where each group can have a unique badge to represent them – like a dragon badge, or cat badge, or car badge! We think that a great fun badge can be the difference between happy, involved club members and indifferent ones. You definitely want the former, not the latter, so check out our fun badges range now. If you are part of a sports club, then you will definitely need the sports badges to go along with it. We have basketball badges, athletics badges, football badges, cycling badges and much, more. Your sports club will feel more like a team if they have a sports badge that unites them. It will give them status, as they will feel like they are training for a reason and representing a real team. Club morale is crucial, as it can lead to a stronger united team and a harder working individual. When the morale is high, the club results are high too. A good sports badge can achieve all of this and more. 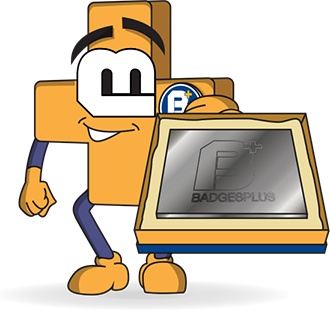 Whether it is a bar badge, shield badge or plastic badge, we have them all and they are excellent choices as a sports badge. If you have a specific club that needs a badge, then we have a great selection. 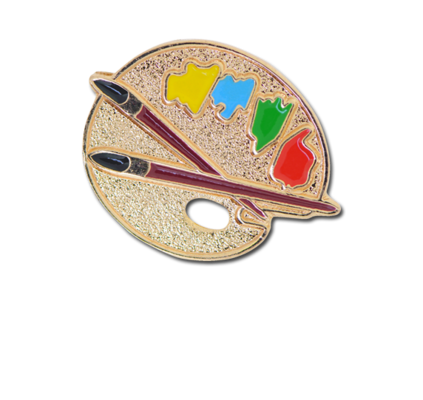 We have choir badges, art badges, band badge, drama badges, music badges, reading badges, and much more. These badges are all of quality and affordable, and sure to make your club members feel special. A club isn’t a club without something that ties the members together – a unity. They will feel like a part of a team and work harder towards their goal. This is especially important in children, who need the sense of belonging and purpose. So, get your hands on a great band badge or drama badge or reading badge, to help make it an important club experience for all members. With these badges and other products, you will have your club members feeling more like a real group. Some of these items, like the lanyards, can be made special with the bespoke option, if you need a specific design. Therefore, you are bound to find a product that's perfect for you and your club. 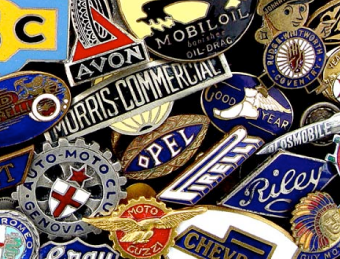 Increase morale today by investing in an excellent club badge.